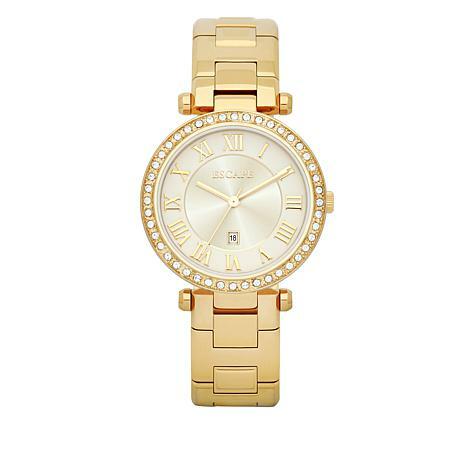 Classic design and superior quality come together in this gorgeous timepiece. 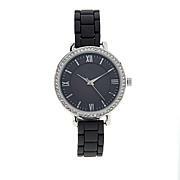 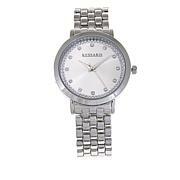 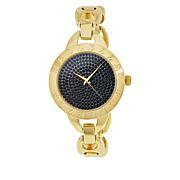 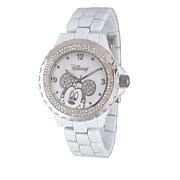 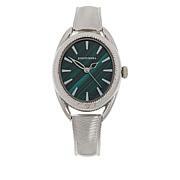 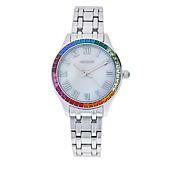 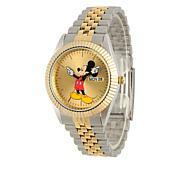 Made of sturdy stainless steel, it features a softly tapered, crystal-accented bezel and high-polished link bracelet. 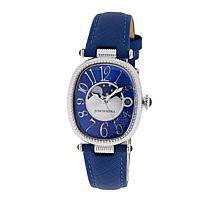 Along with fashion comes functionality in the form of Japanese quartz movement and a practical date window. 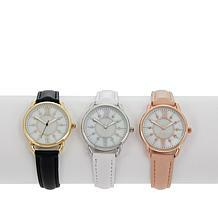 Whether worn to the office or on vacation, the Serenity watch elevates every look.